Victoria-based web host and domain name register provider VentraIP Australia has acquired the hosting and domain name customers of internet and voice services supplier Summit Internet. Over 1,000 "high value services" will be transferred to VentraIP as a result of the acquisition. Summit Internet was established in 2000 by Greg Lipschitz and has built its own network infrastructure to deliver telecommunications services. The company will continue to provide telecommunication services and enterprise connectivity, according to Lipschitz. “We’re thrilled to be working with VentraIP," Lipschitz said. It’s been clear for a few years that VentraIP are leading the way for shared hosting and domain names in Australia. "We want to ensure that our customers have the best service and experience possible. Our core focus is on our data and voice products, including expanding our carrier fixed wireless network Australia-wide. "Knowing that VentraIP are looking after the shared hosting gives us the time to focus at what we’re best at," Lipschitz said. This announcement comes less than a month after VentraIP announced the acquisition of three companies – On A Cloud, SpiderWeb Hosting and Boot Domains. The three businesses combined had 1,000 customers and more than 2,400 active services, according to VentraIP. 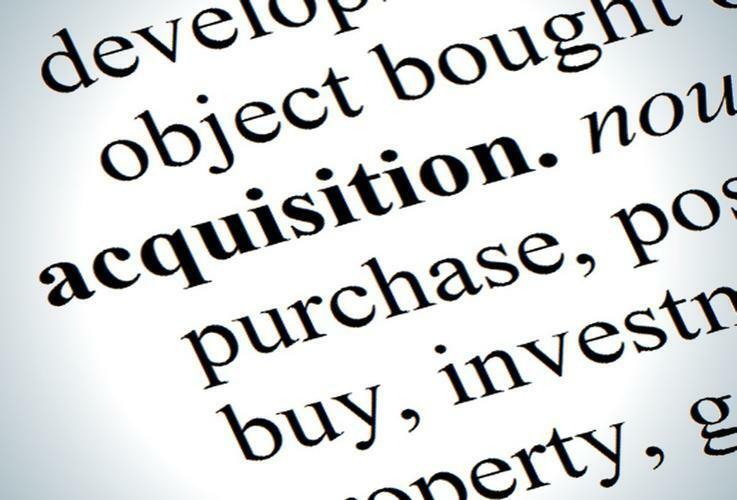 VentraIP has not disclosed the value of the acquisition of hosting and domain names from Summit Internet, however CEO Angelo Giuffrida said the difference between this acquisition compared to previous ones is down to "premium" business customers. “Unlike most of the other acquisitions we’ve done in the past, the customers of Summit Internet are premium business customers and we’re very pleased to be able to welcome them to the VentraIP Australia family where they will now receive 24×7 technical support offered by our local team,” Giuffrida said in a blog post. “We are currently working on another three with hopes that we will close the next one as early as next week, with the others before the end of the financial year," he added.